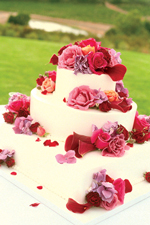 Array Of Cakes - the finest Wedding cakes,cupcakes & cookies in Tunbridge Wells. 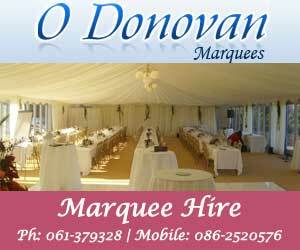 Weddings, Birthdays, Christenings & other occasions. "Array Of Cakes, Cromwell Road, Tunbridge Wells, TN2 4UD. Cakes in South East England"